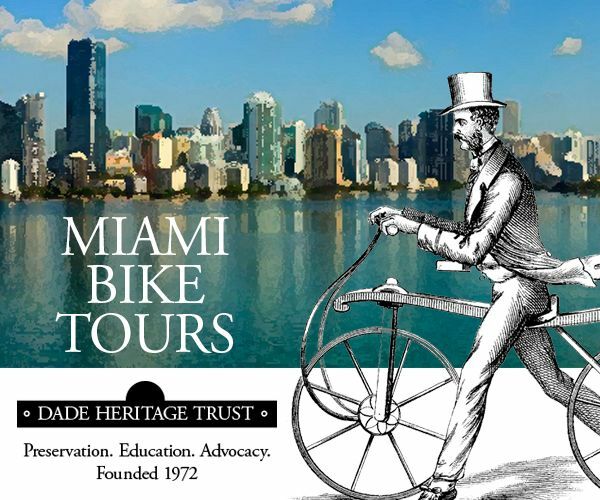 Join Dade Heritage Trust, with partners Green Mobility Network and Brickell Bikes at 10am, the second Sunday each month for their themed bike tours, starting at Dade Heritage Trust HQ. Tours are $10 or $5 for members of DHT and GMN. Tours are family-friendly, leisurely, guided rides. 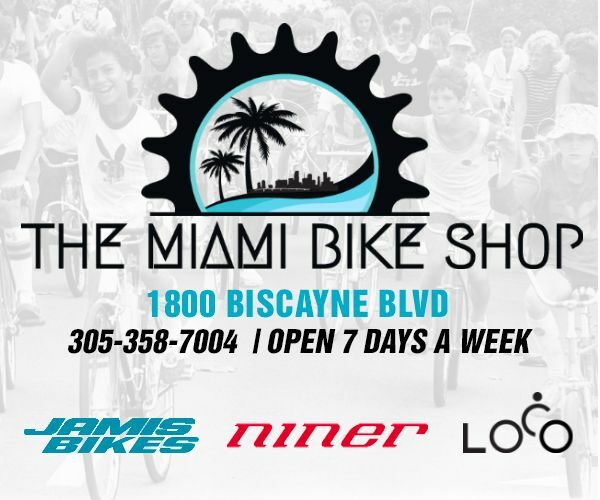 Bike rentals are available in advance at Brickell Bikes, 70 SW 12 Street (305) 373-3633 or day of at Dade Heritage Trust! Kids must be experienced cyclists to participate. Learn about Miami's history, architecture, parks and special places! These tours are a great way to explore Miami! Sunday, November 13 PEDAL AND PARK IT! Join us as we explore Miami's best holiday decoration venues. 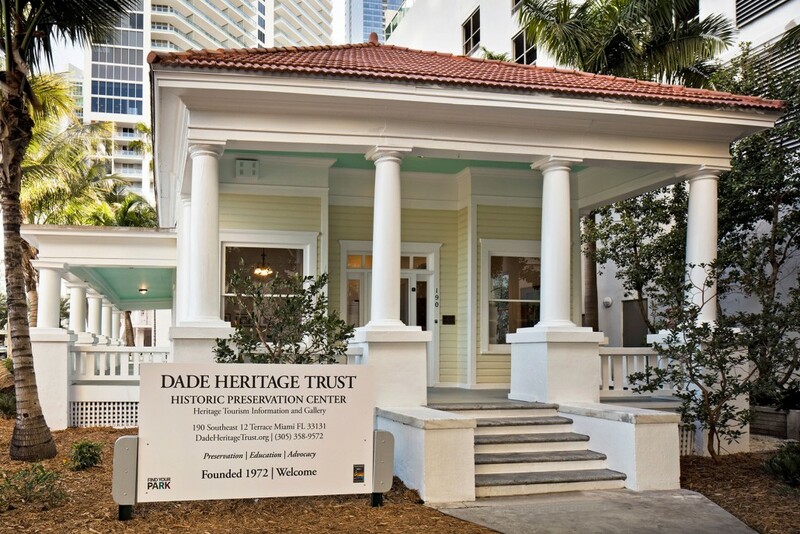 We start you off in style at a fun and festive Dade Heritage Trust headquarters. From there, we go to Bayfront Park, downtown Miami and beyond. HO HO HO away we go! Did you know that many downtown Miami buildings are part of a National Historic District? We'll take to several that will amaze you - they are that cool. And then, we end up at HistoryMiami Museum for a guided tour. Feelin' adventurous? Join us on this tour! 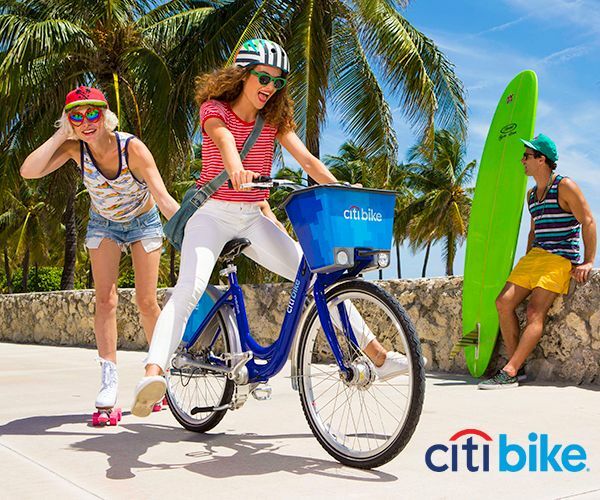 We'll ride to the Brickell Metrorail Station, put our bikes on the train and depart at the Allapattah Station for a ride around one of Miami's oldest and most intriguing neighborhoods - Allapattah (the name is from the Seminole word for alligator)! 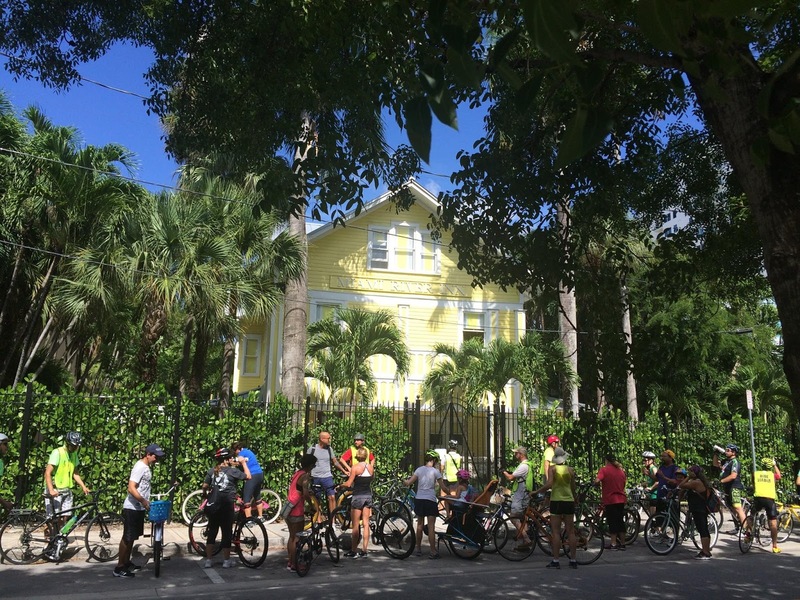 Dade Heritage Trust invites you to Gables Bike Day at Gables City Hall, 405 Biltmore Way. Visit our booth for kids' activities, prizes and give-a-ways! 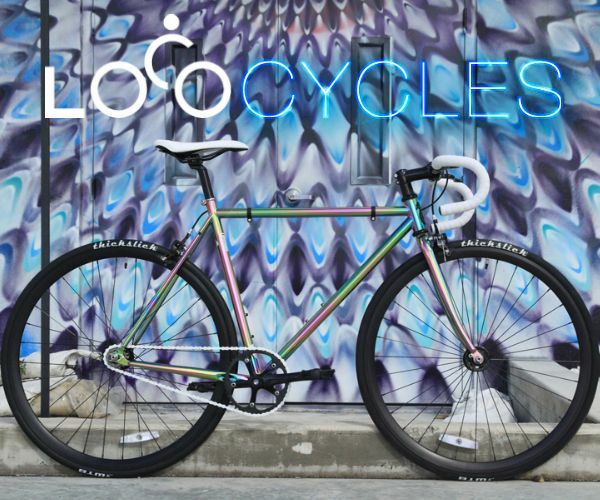 We're going to raffle off a bike courtesy of our friends at Brickell Bikes! 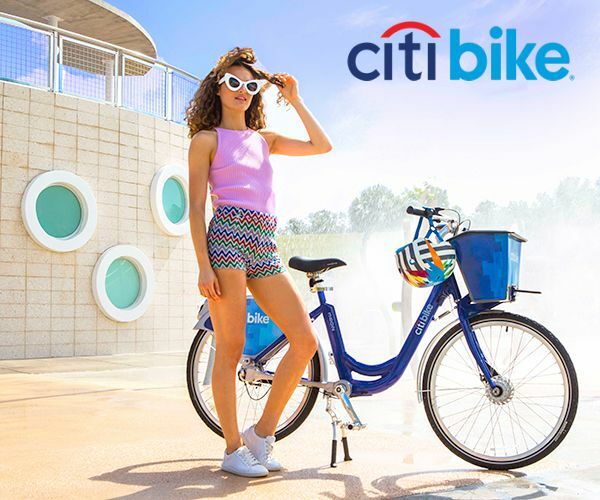 We bike the beautiful and scenic Miami River Greenway to Lummus Park, the City of Miami's oldest public park, where we will tour the two most historic buildings in Miami and have a riverside brunch in the Park. For more information, call 305-358-9572 or email Chris@dadeheritagetrust.org.